Time to raid the menswear department. 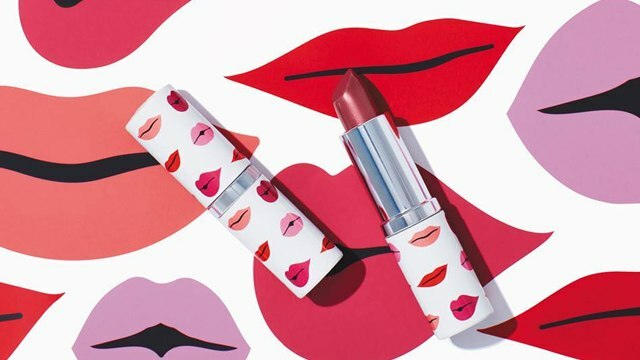 (SPOT.ph) Has shopping become somewhat repetitive for you recently? To add some spice to your usual mall routine, try shopping at the men’s department for a change! Time has proven again and again that androgyny will forever be a classic—think of Diane Keaton in Annie Hall, Marlene Dietrich in a tuxedo, the divine Tilda Swinton, and Kristen Stewart on every red carpet ever. Not too shabby, eh? For chic and sharp basics that will definitely boost your cool-girl appeal, check out these 10 picks borrowed from the boys. A striped button-down is a classic piece that is given a fresh twist with the more relaxed men’s fit. Wear it cinched with a belt around the waist and paired with slim chinos and loafers for a chic take on a lazy-girl outfit. 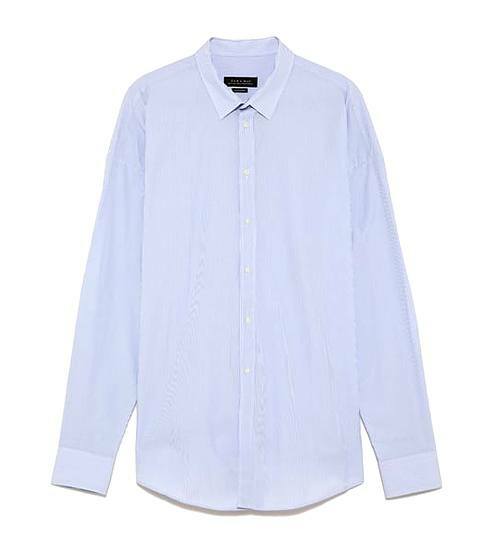 If you’re up for a more daring look, wear it à la Kim Kardashian—the oversized fit is perfect for the shirting trend. 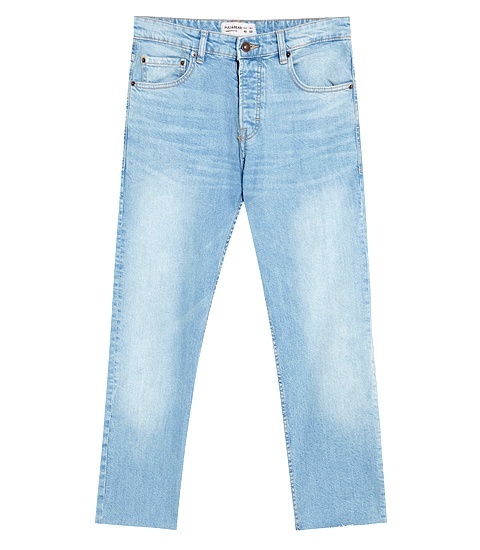 Why buy “boyfriend jeans” when you can get jeans your boyfriend can actually wear? This light wash cropped pair has an uber-relaxed fit that will look great with a variety of tops and blouses. Plus, it has real pockets—need we say more? There’s nothing cozier than your boyfriend’s oversized sweater, but who says single girls can’t rock this look? 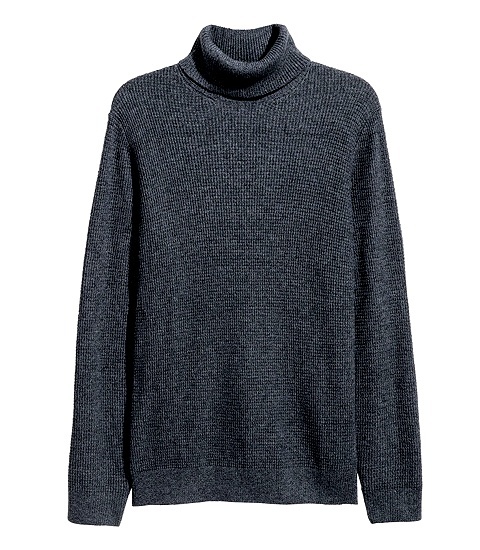 Try wearing this turtleneck two sizes larger paired with bright Crayola-hued tights and tousled hair for that Parisian girl vibe that’s très chic. 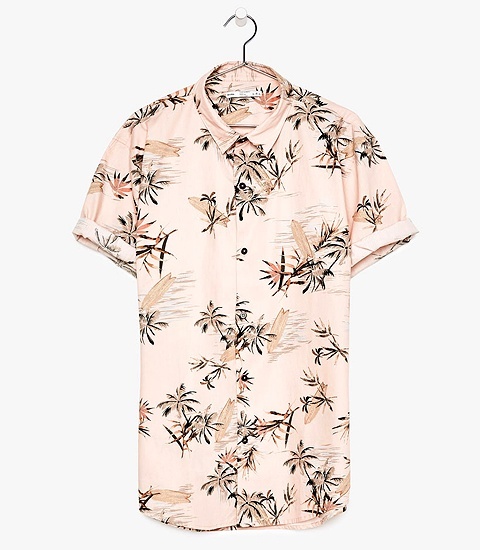 Who knew the perfect boxy T-shirt is hidden in the men’s department? 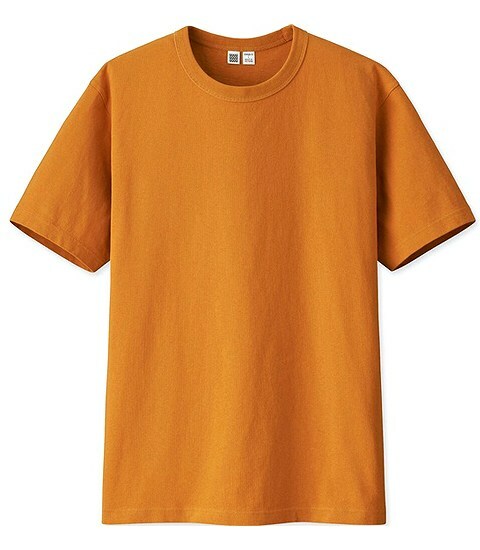 The best part is that it comes in a variety of great colors—we’re partial to this shocking orange hue. 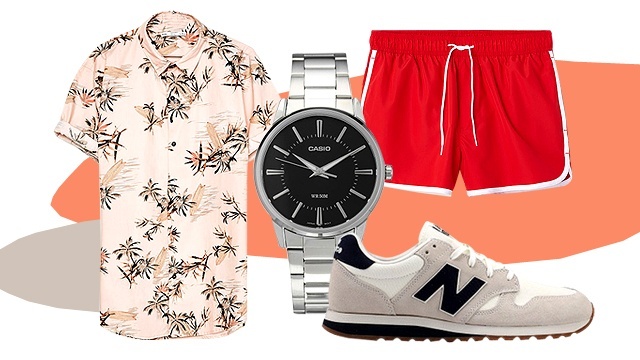 Don’t underestimate the versatility of a tropical print button-down: Dress it up with a statement tee and a high-waisted mini skirt, or use it as a poolside cover-up to add just a hint of tomboy to your bikini. 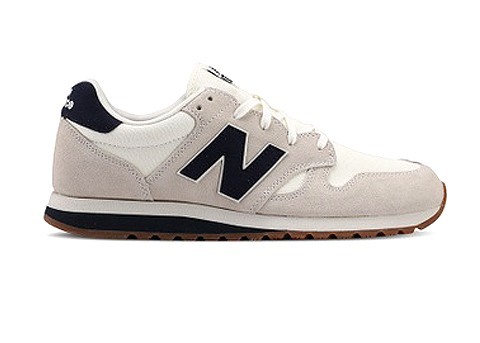 The dad-shoe trend is not going anywhere any time soon. Hop on the trend and slip into this pair—the muted colors and clunky silhouette would look amazing with a streamlined slipdress. 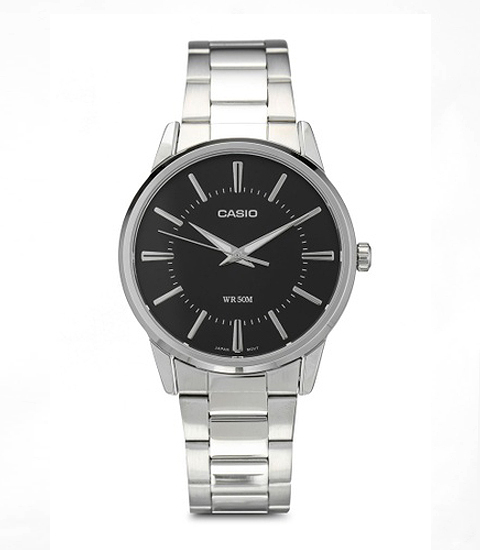 For ladies who aren’t into dainty feminine styles when it comes to timepieces, here’s an option for you. Big, bold, and declarative, this watch will make you feel like the most powerful woman in the boardroom. Tired of the same old bikini bottoms for your beach trip? 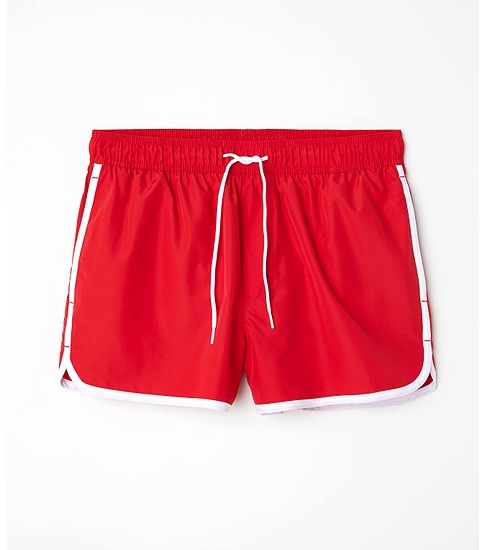 How about a pair of board shorts? This one has white piping that gives it that oh-so-cool retro '80s vibe. 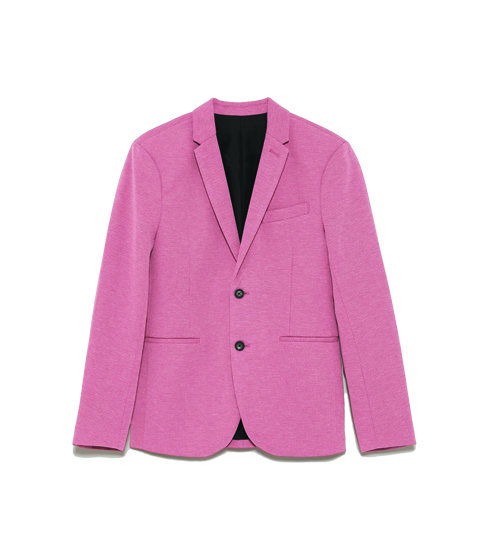 A good statement men’s blazer in a boxy cut and a fab pink color will make you look sharper and feel extra confident—just ask Julia Roberts circa 1991. Wear this with an LBD for a night out, or with a white button-down and slacks for that big presentation you’re aching to ace! 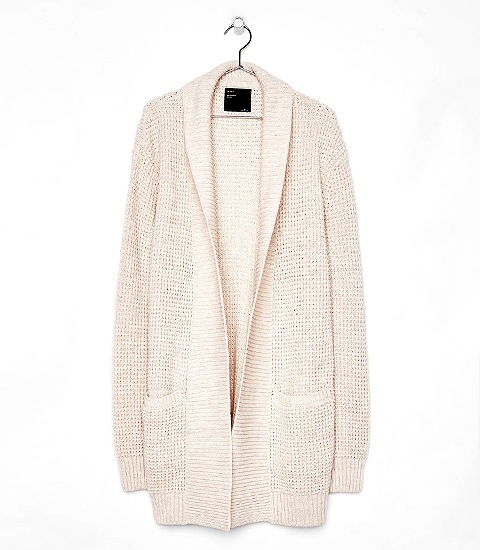 It’s a known style fact that wearing an oversized cardigan will make whatever outfit you threw it on look 100 times more put-together. This one in particular comes in a delectable cream hue that will fuel your wine-fueled brunches with the girls.